What Exactly Does A Spine Surgeon Do? Home > Health > What Exactly Does A Spine Surgeon Do? 27 Mar What Exactly Does A Spine Surgeon Do? A spine surgeon treats injuries, deformities, infections, and other complicated spine conditions that require surgery. Most of these complications cannot be managed by medication. Spinal fusion is a surgical procedure that bonds the spine’s vertebrae using screws, metal plates, or metal rods. Surgeons use the method to manage spinal instability, herniated discs, and spinal deformities like scoliosis. SRS is used to manage tumors, meningioma, and vascular malformations on the spine’s vertebrae, nerves, and muscles. This procedure uses high doses of ionizing radiation to destroy cells in a tumor. The surgeons use this procedure on patients who are not fit for invasive surgery. Kyphoplasty is a minimally invasive surgical procedure used to treat pain resulting from a fractured vertebra. In this procedure, the spine surgeon makes an incision into the skin near the compressed vertebra. Afterwards, he or she uses a catheter tube to inject bone cement into the vertebrae to mend the fracture. Laminectomy is carried out to enlarge a narrowed spinal canal. In this procedure, the surgeon removes bony overgrowths that cover the spinal canal. Spine surgeons use the method to manage numbness, pain, and other symptoms resulting from a narrowed spine. Endoscopic spine surgery is a minimally-invasive procedure used to manage health issues resulting from trapped nerves. In this procedure, the spinal surgeon uses a tiny endoscope to examine the spine’s epidural space, administer medications, or separate a trapped nerve. Spinal stenosis is a spine malady that narrows the spinal cavity. Affected people may experience muscle weakness, neck pain, back pain, urinary incontinence, and body numbness. A herniated disc is a condition where the spinal column’s discs are raptured. The situation may result in muscle weakness, nerve irritation, saddle anesthesia, numbness, and leg/arm pain. The condition may be a result of normal wear and tear, or spinal strain. Spinal cord injuries result from trauma on the spine. 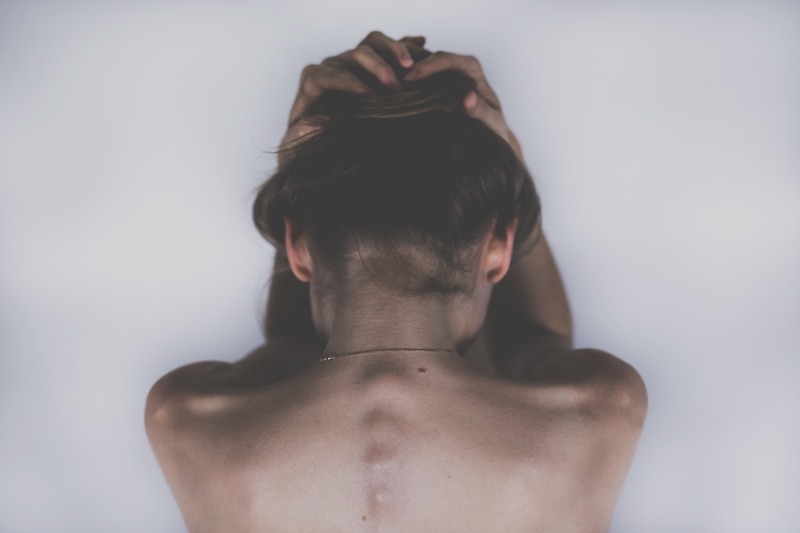 Depending on the trauma’s impact, the spinal injury may lead to loss of muscle strength, loss of bladder control, paralysis, or total loss of sensory function. Spinal deformity may be a result of spinal injuries, congenital disabilities, or normal degeneration. The condition may lead to kyphosis, scoliosis, Lordosis, and other unnatural spine curvatures. Affected people may experience uncoordinated movement, bad posture, and or back pain. A spine doctor in New Jersey treats complicated spine issues like deformity, spine injury, herniated disc, and spinal stenosis. The specialist may use endoscopic spinal surgery, Kyphoplasty, laminectomy, and spinal fusion to manage the conditions.